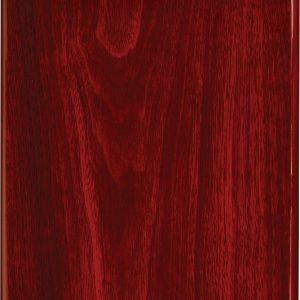 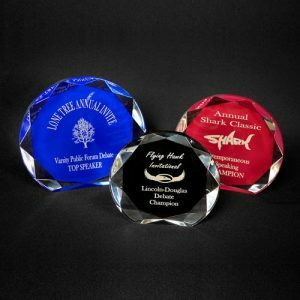 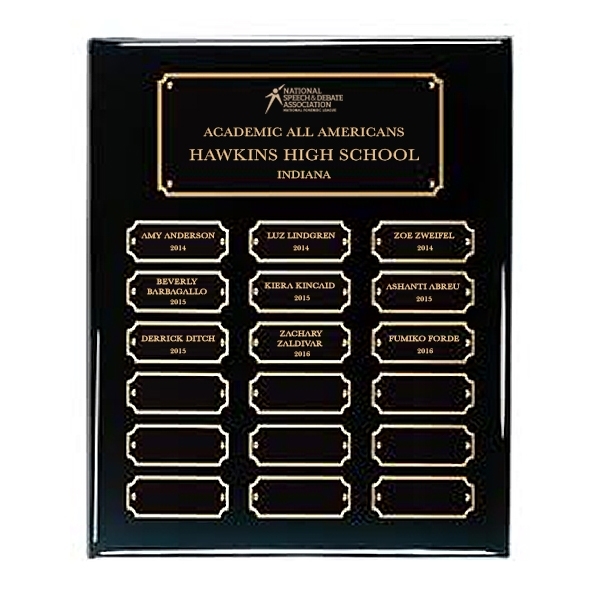 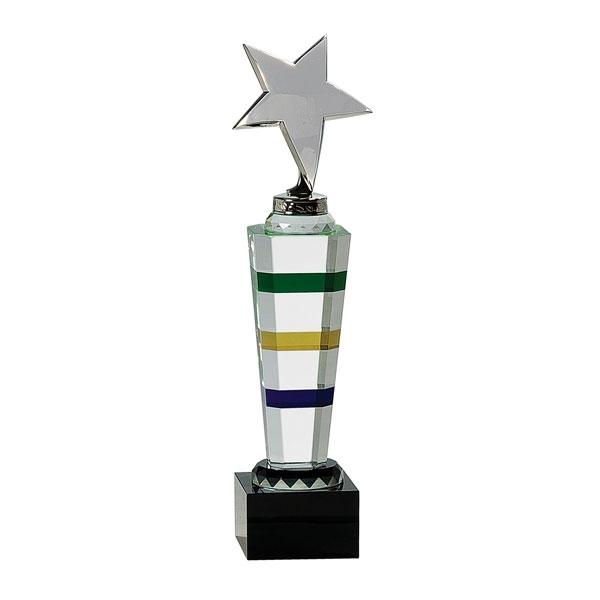 Welcome to our Custom Awards Shop! 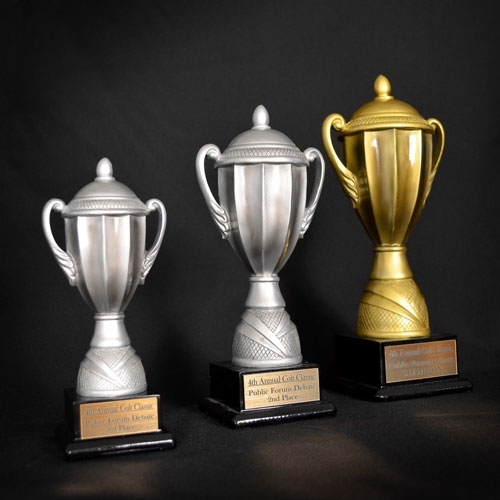 Work with our team to create a custom trophy package for your next tournament. 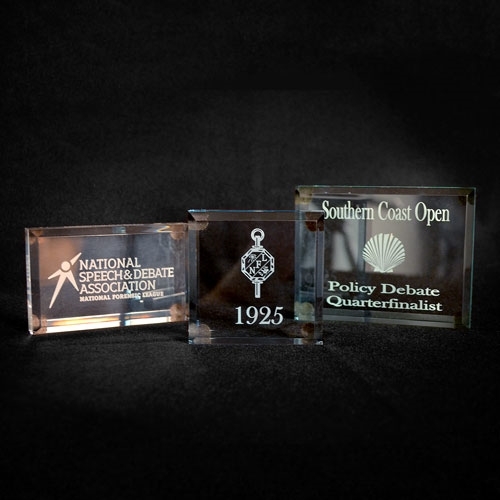 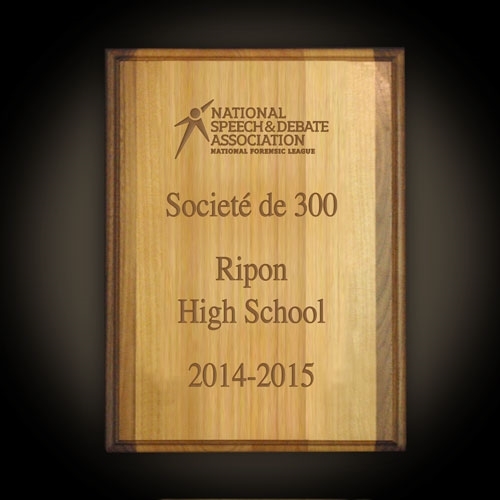 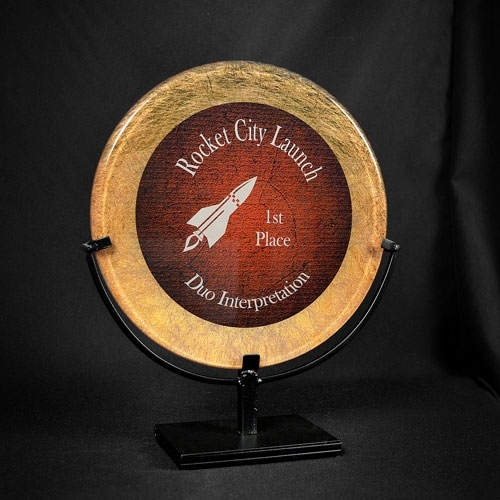 From cups and gavels to plaques and acrylics, we have something for you! 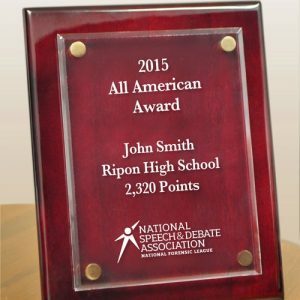 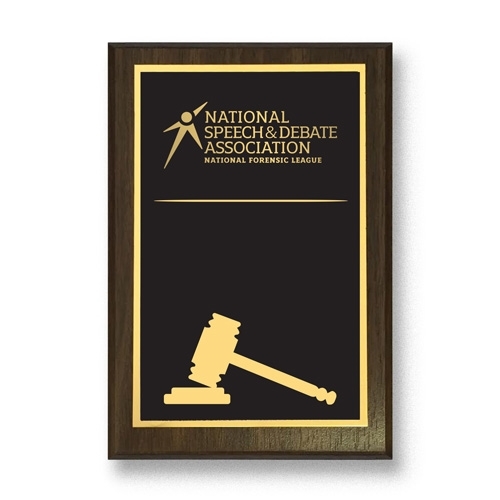 As a member of the National Speech & Debate Association, you have access to best prices around! 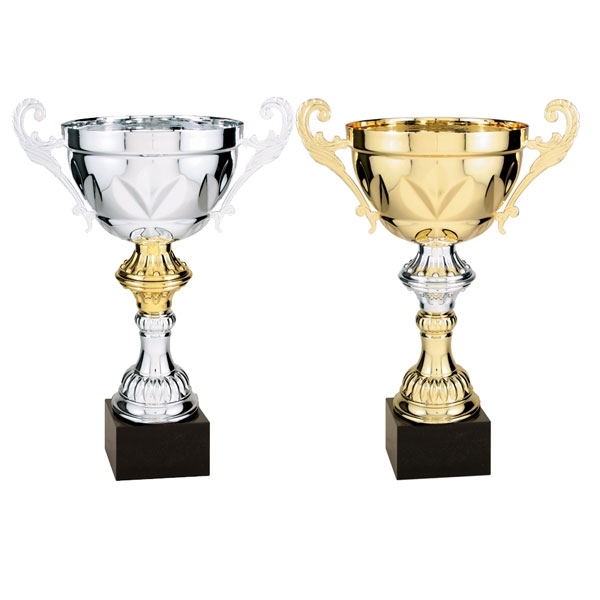 The images below are designed to give you an idea of some of the possibilities. 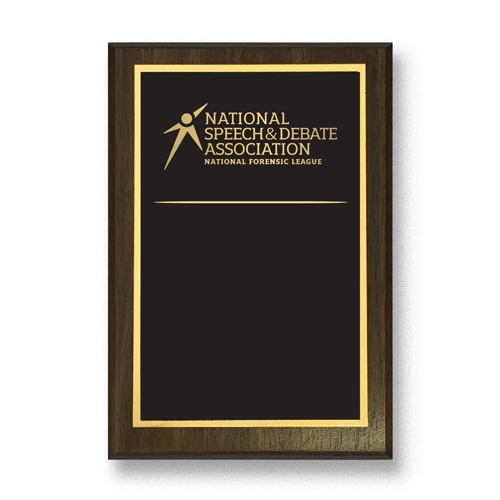 Feel free to contact us for more information or to get a personalized quote today!